EAST TEXAS – The December unemployment rate in Texas held steady as the Lone Star State’s economy added 800 non-farm jobs during the month. The state has also added jobs in 20 of the last 21 months, according to data released by the Texas Workforce Commission (TWC). 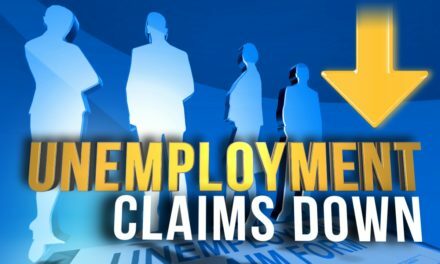 The Texas Workforce Commission (TWC) released its monthly unemployment statistics for December 2016 on Friday, Jan. 20 and the data showed the state’s unemployment rate staying at the same 4.6 percent mark posted in November of 2016. In addition, the December mark was the same as the unemployment rate posted in December 2015. Statewide, the highest unemployment level recorded was 8.2 percent, in the McAllen-Edinburg-Mission Metropolitan Statistical Area (MSA) area. The lowest rates, at 3.2 percent, were in the Amarillo, Austin/Round Rock and Lubbock MSAs. The nearest MSA in the immediate area is Tyler, which came in at 4.4 percent for the month of November. The Texas unemployment rate was slightly lower than the national jobless rate of 4.7 percent and marked the 117th consecutive month the Texas rate has been at or below the national level. While the state numbers held steady, the unemployment rate for all of the surrounding counties showed an increase. In Houston County, the unemployment rate for November came in at 4.4 percent, while December’s rate increased and came in at 4.8 percent for the month. The December 2016 rate was also higher than the 4.5 percent unemployment rate posted in December 2015. 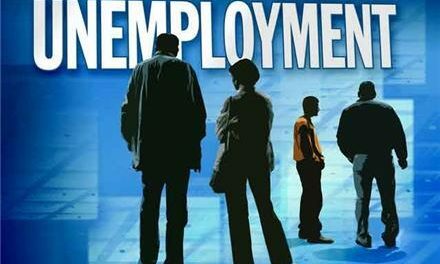 The unemployment rate in Anderson County also showed an increase as the numbers went from 3.8 percent in November to four percent in December. The December 2016 rate, however, was slightly lower than the 4.1 percent rate posted in December 2015. 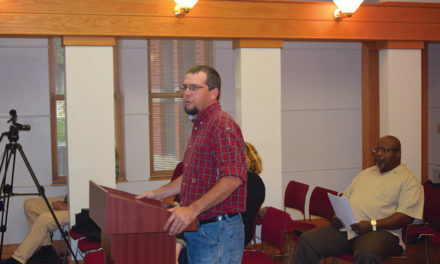 To the south, in Trinity County, the month-to-month rate showed an increase from November to December as the rate went from 5.7 percent to six percent. On a positive note, the six percent rate for December 2016 was lower than the 6.1 percent rate from a year ago. The unemployment rate in Cherokee County increased from November to December as it inched upward from a mark of 4.7 percent to 5.1 percent. The December 2016 unemployment rate was also slightly higher than in December of 2015 when the county’s rate stood at 4.9 percent. The largest population center in the immediate area, Angelina County, also showed an incline in the rate on a month-to-month basis as the figures showed the unemployment rate rising from 5.6 percent in November to a mark of six percent in December. The Angelina County unemployment rate for last month was also higher than in December of 2015, when the rate stood at 5.7 percent. On a month-to- month basis Leon County posted the highest rate in the region. The statistical data indicated an increase from 6.1 percent in November 2016 to 6.6 percent in December 2016. The recent figures also revealed an increase from the December 2015 unemployment rate of 5.7 percent. Rounding out the area counties, Madison County continued the trend and also showed an increase in the unemployment rate. The rate was 4.5 percent in November 2016 and crept upwards to 4.9 percent in December 2016. The rate was also higher than the 4.2 percent rate posted in December 2015.